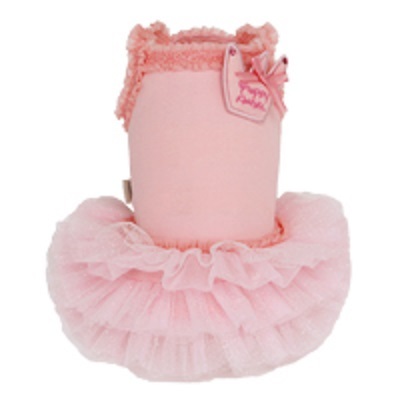 You'll be pirouetting for joy with your pup in this Puppy Angel Royal Ballet Dress. 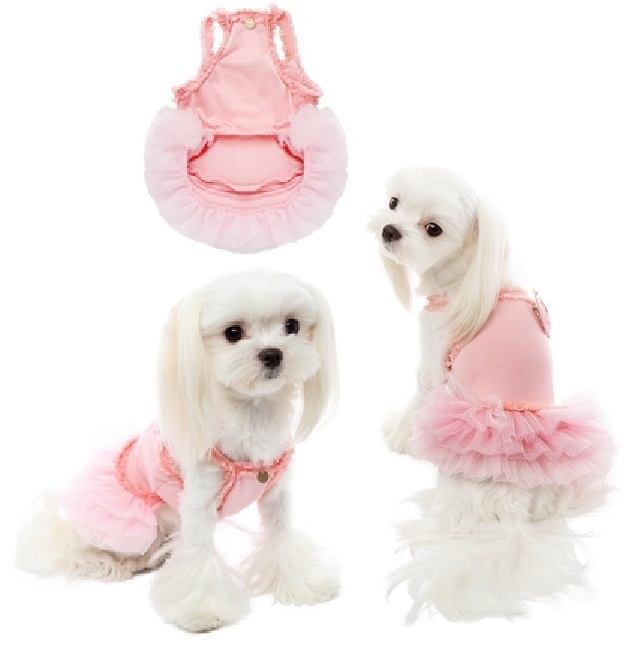 Designed with spaghetti straps the cotton bodice has a crown motif on the shoulder with the words puppy angel inside spelled out in little crystals. The skirts are highly layered to look like a tutu hence the name of this little gem. Choice of pink or white.